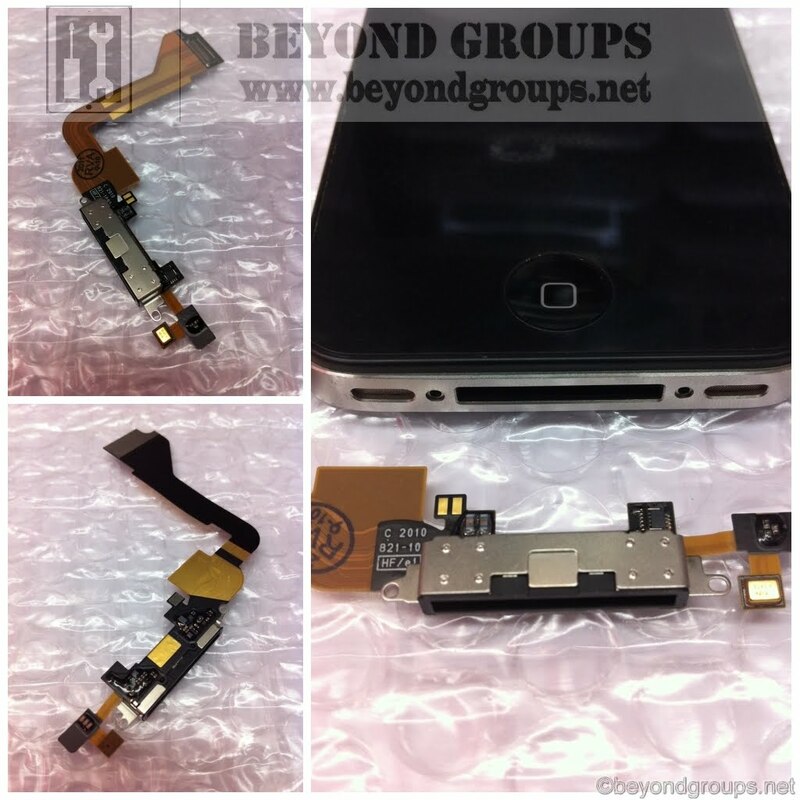 This is the black iPhone 4 GSM Dock Connector Flex Cable Replacement. If you plug your iPhone 4 (GSM) into the charger and it doesn't take a charge, you make think the battery or the charger is bad. In some cases, however, the dock port connector for the iPhone 4 may have become damaged, preventing the device from properly charging. When this happens, instead of replacing your iPhone 4, opt for the much more affordable method of repairing your device using this iPhone charging dock port replacement.